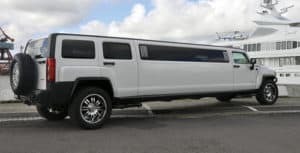 East Coast Limo specialises in exclusive passenger transport for both companies and private individuals. Our objective is to surpass our clients expectations at all times with high-class service and punctuality. 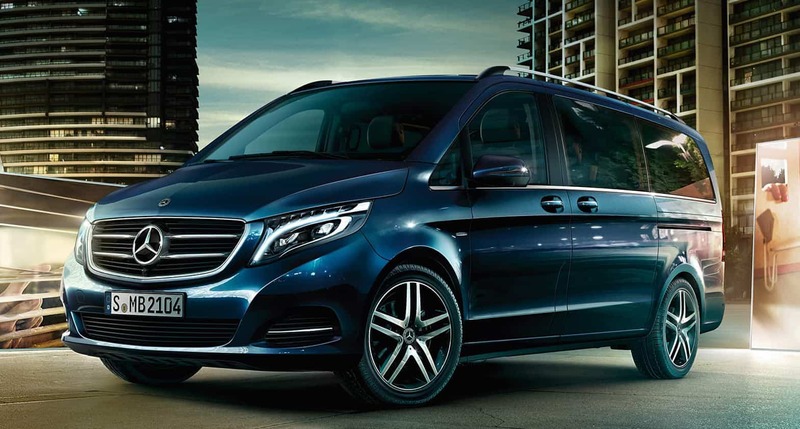 Our drivers are highly qualified and service minded, and possess professional pride characterised by their attire, punctuality, excellent service and total confidentiality. All drivers naturally hold a valid taxi driver license. 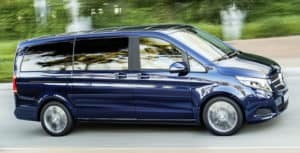 Our vehicles are approved by the Swedish Motor Vehicle Inspection Agency for professional passenger transport, are insured with If insurance company, and authorised for commercial traffic by the Swedish Transport Agency. 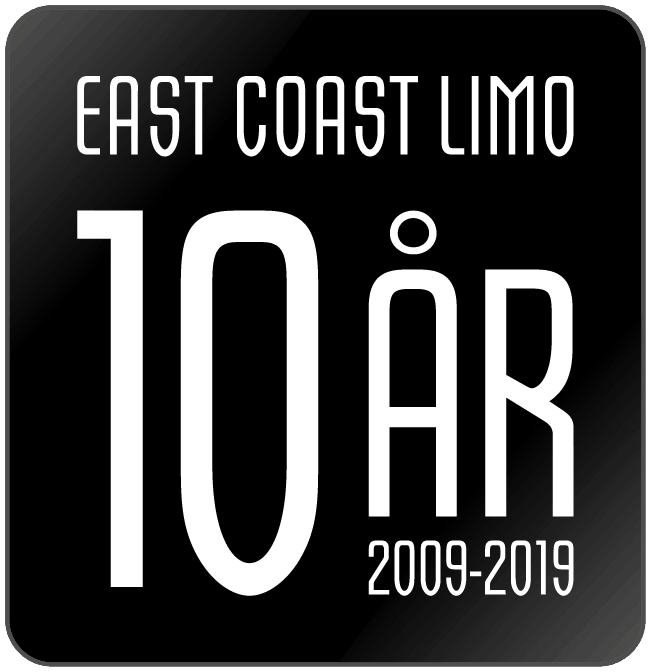 East Coast Limo – Limousine Service is based in Färjestaden on Öland, but operates throughout the southeastern Sweden, mostly within the counties of Kalmar, Blekinge and Kronoberg. 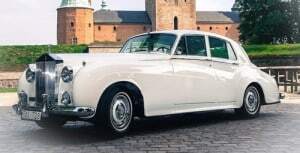 We offer transfer from Kalmar Öland Airport (KLR), Växjö Småland Airport (VXO) and Ronneby Airport (RNB) to Kalmar and the Kalmarsund region. Of course we also arrange transfers to other airports in southern Sweden and Kastrup at fixed prices. We offer guided tours with English speaking driver and guide. Type of transport, ex. 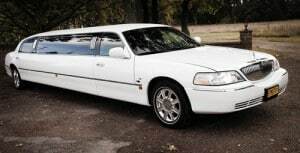 wedding, prom, airport transfer etc. 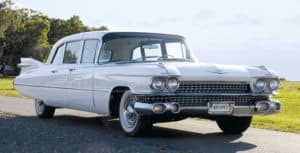 I consent to East Coast Limo collecting and storing my data from this web form.